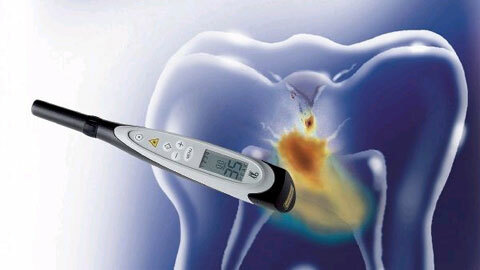 Detect cavities fast and easy! Perfect findings in every application! 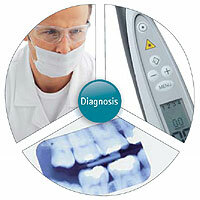 We use these three tools to detect cavities in their early stages and hidden cavities easily and reliably. 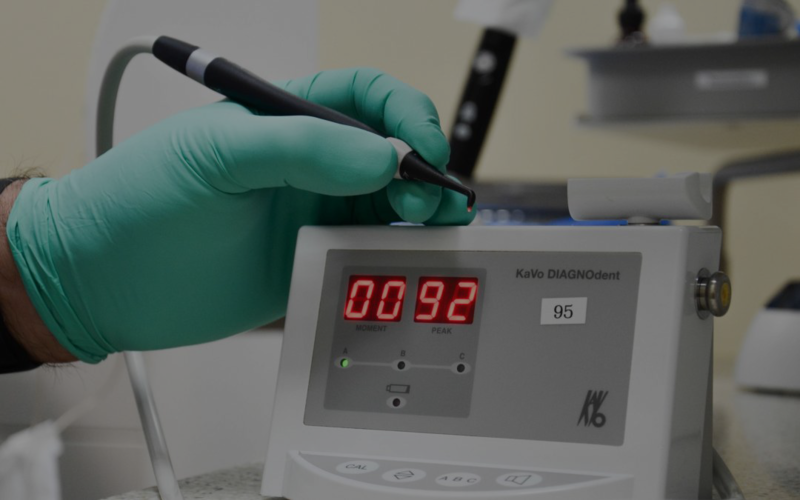 This enables minimally invasive treatments, and subjects you to less stress. 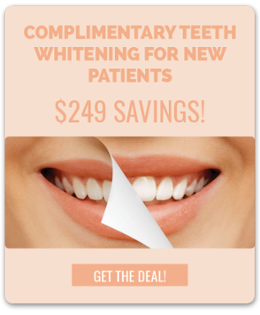 It also helps retain more of your tooth's substance.